Capital Club Dubai, the region`s premier private business club and a member of the ENSHAA group of companies, has weathered the global economic crisis and is offering attractive new services to its distinguished client base, whilst continuing its commitment to providing further improvement in services, according to its CEO, Russell Matcham. Located in the DIFC, the Capital Club Dubai is an exclusive private business club, with invitation-only membership. The club offers its members exceptional meeting, networking and entertaining opportunities. Since its launch in 2006 the Club has enjoyed outstanding success in terms of its membership numbers. Its client base reflects the international and cultural diversity of the region and includes many of the region`s senior business leaders. Apart from its lavish surroundings and incomparable service, the club offers a platform for the business, political and diplomatic communities of the region to meet discreetly. The Club`s members include 358 Chairmen, Presidents or Founders; 686 CEOs, MDs or Partners; 298 Directors or Regional Directors; 97 COOs, CFOs or CMOs; several Ambassadors and Consuls General; and 21 Sheikhs, Ministers or Governors. Russell Matcham is enthusiastic about the Club`s continual growth and development. "We are passionately committed to offering our Members an ever broader array of benefits. 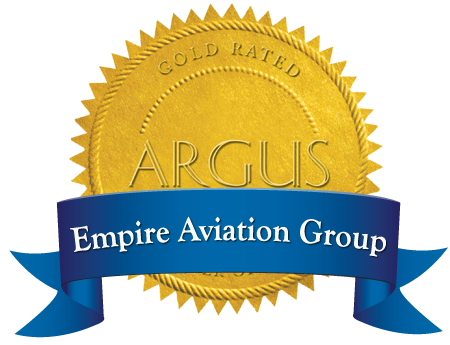 Through various new agreements - such as our recent MOU with Empire Aviation Group - members will gain privileged access to a range of services. It is also gratifying that our membership has increased over the last couple of years and those who joined during the Gold Founder and Founder tranches have seen increases of up to 60%." Matcham believes that the experience of individual members is the real litmus test of the Club`s value: "Our members are extremely busy and influential people. Being able to offer them an oasis in which they can enjoy themselves, build new business relationships in a relaxed environment and discuss business trends with other knowledgeable people, is what makes this Club unique." As other exclusive members` clubs have struggled, Capital Club has accepted many new membership applications. "Our success is based on a simple formula", Matcham says. "We seek to provide the most elegant, sophisticated and discreet experience for our members - and word spreads. Business and political leaders have always needed a place to meet in relaxed surroundings, and the Capital Club is here to provide that environment."